The Point is designated as the only Forbes Five Star property in Upstate New York as well as the first Relais & Châteaux member 35 years ago. 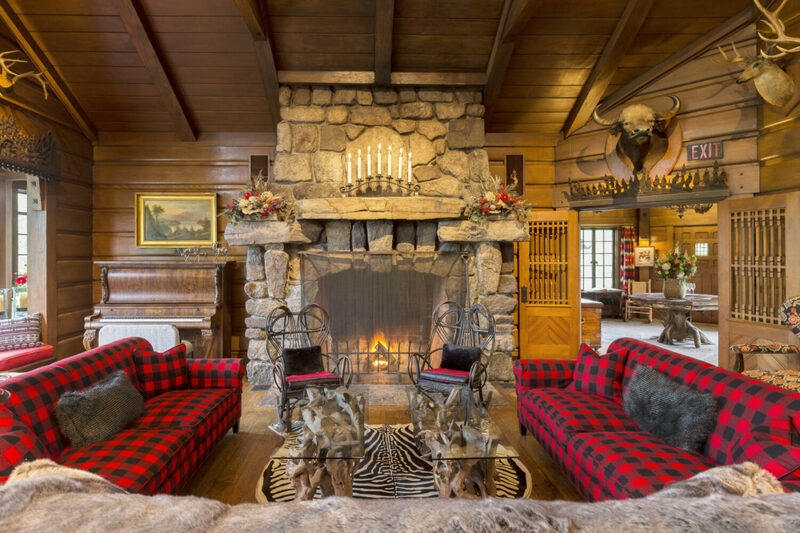 Built by William Avery Rockefeller II a century ago, the fanciful log mansions, crafted of native timber and stone, personified the 19th Century romantic notion of “roughing it” in great comfort, style and luxury. Today, The Point pays tribute to this tradition by honoring guests with its unique combination of warm, gracious hospitality, privacy and thoughtful services in each detail of one’s visit. 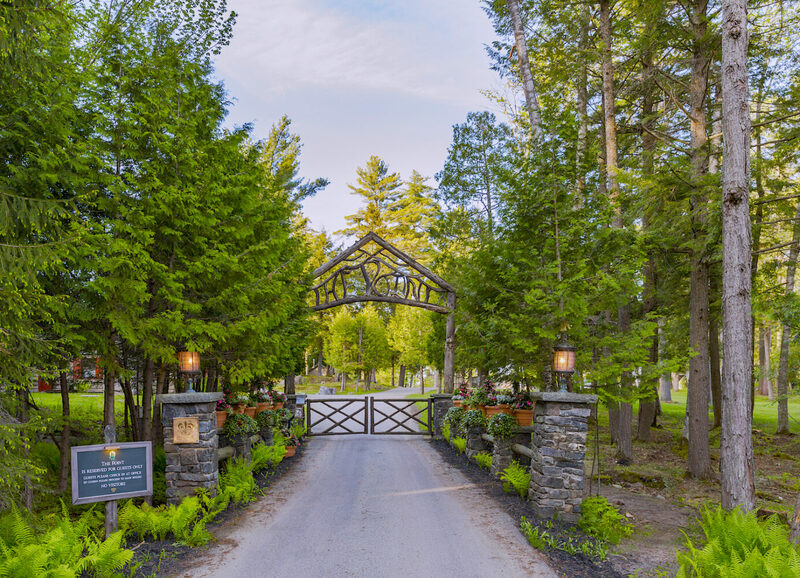 Enjoy an unforgettable stay at The Point, the only Adirondack Great Camp from the Gilded Age open to the public.